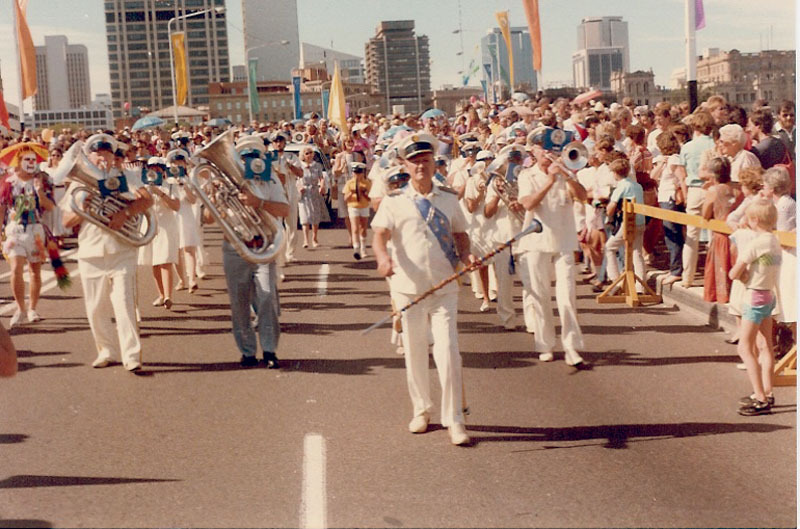 If it happened on the Gold Coast then the Gold Coast City Brass Band was there to help Celebrate the Occasion! 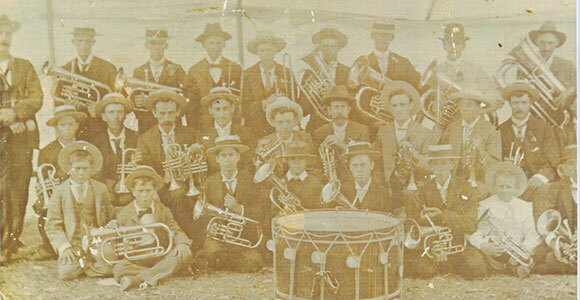 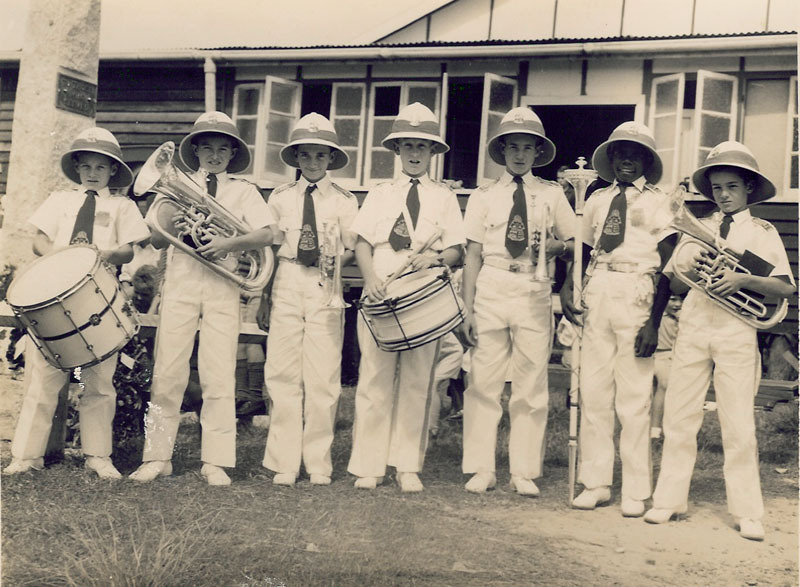 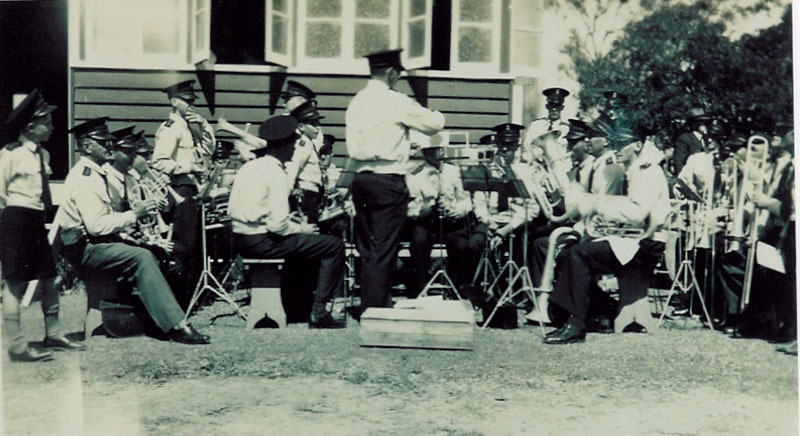 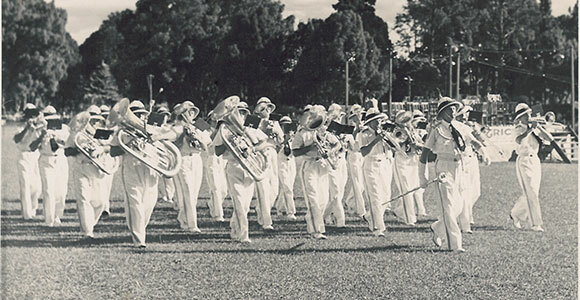 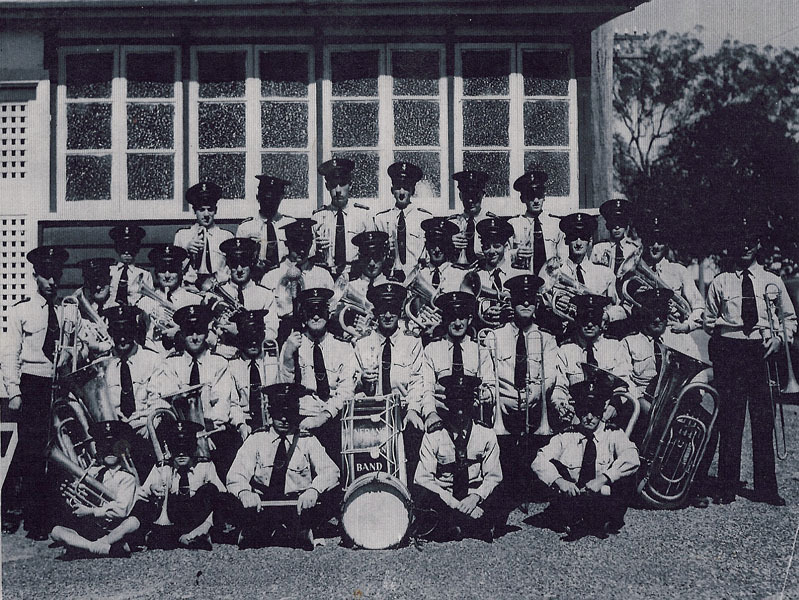 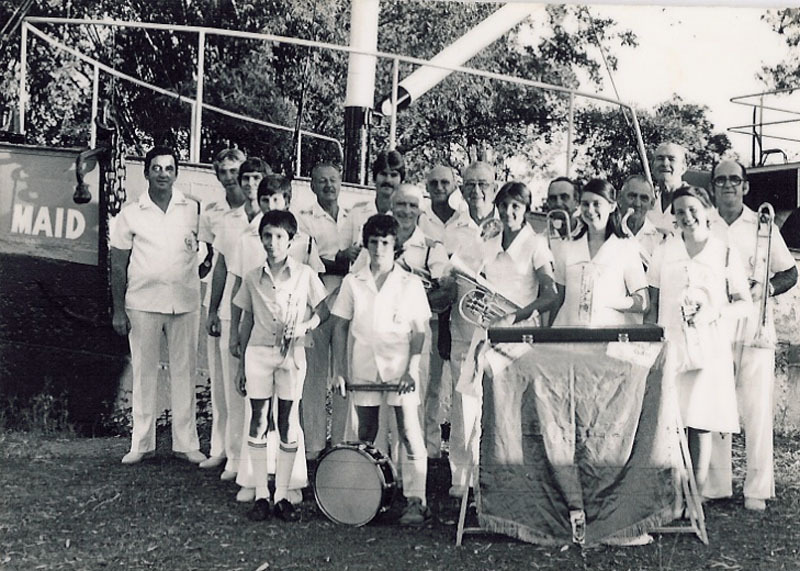 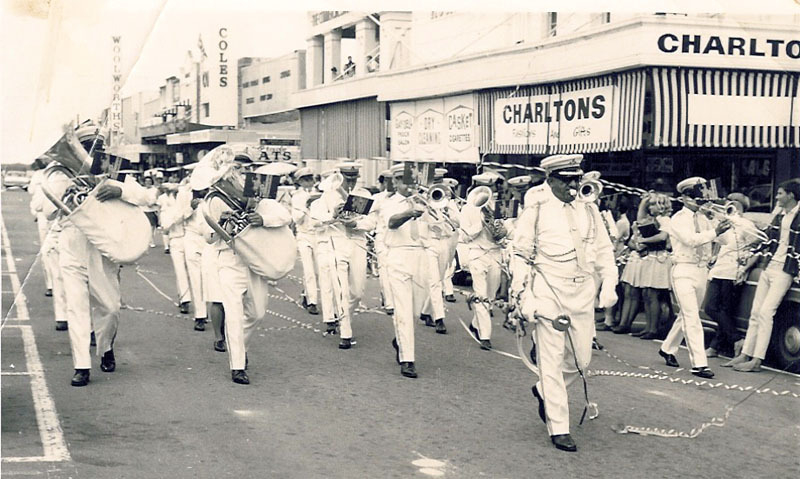 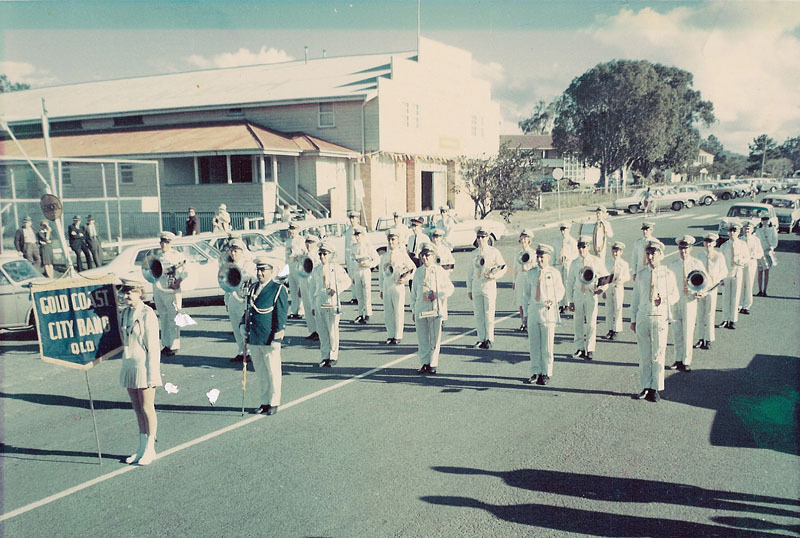 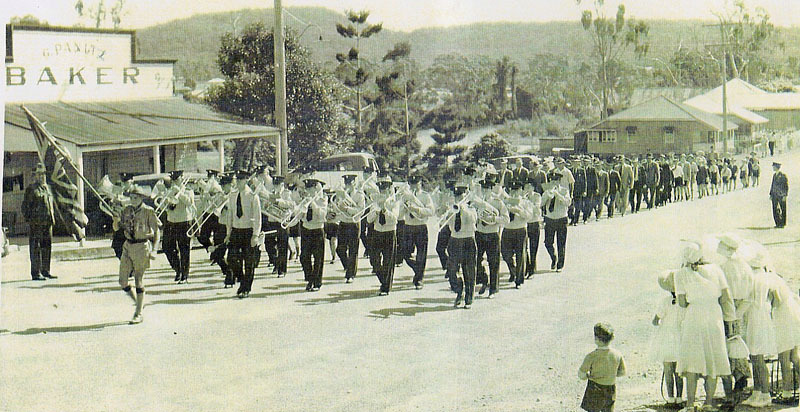 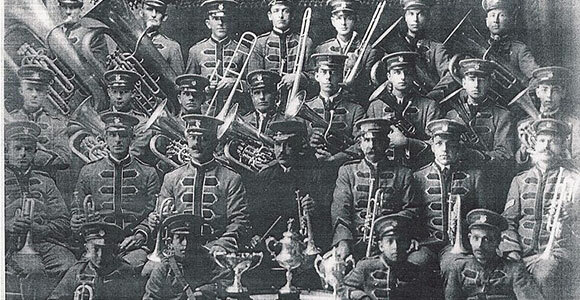 Our history began with the Nerang Town Band, established in 1902. 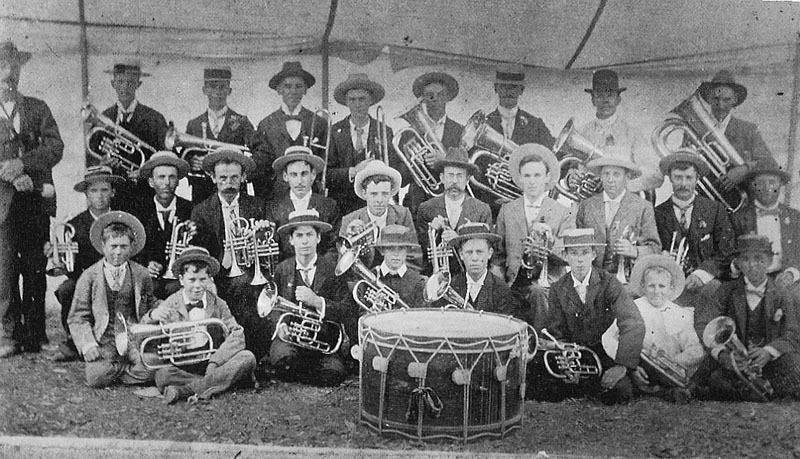 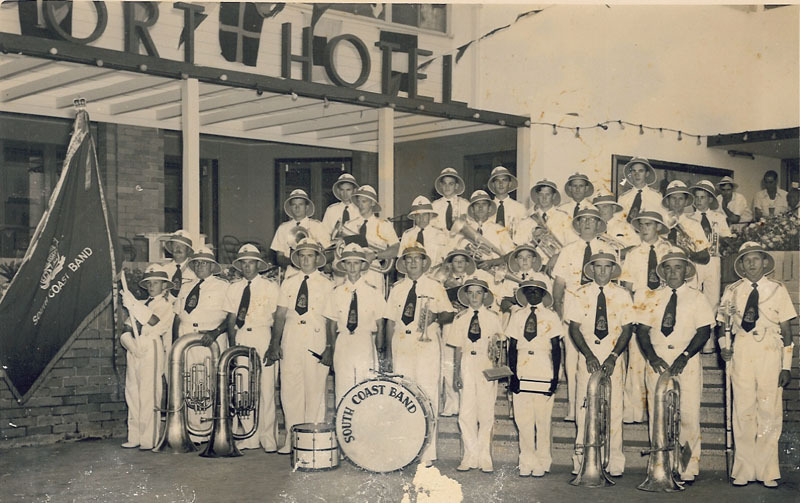 These pioneers rehearsed in the stables of the Nerang Nestle Milk Factory and established our long tradition of playing at Gold Coast civic functions, and in various band competitions. 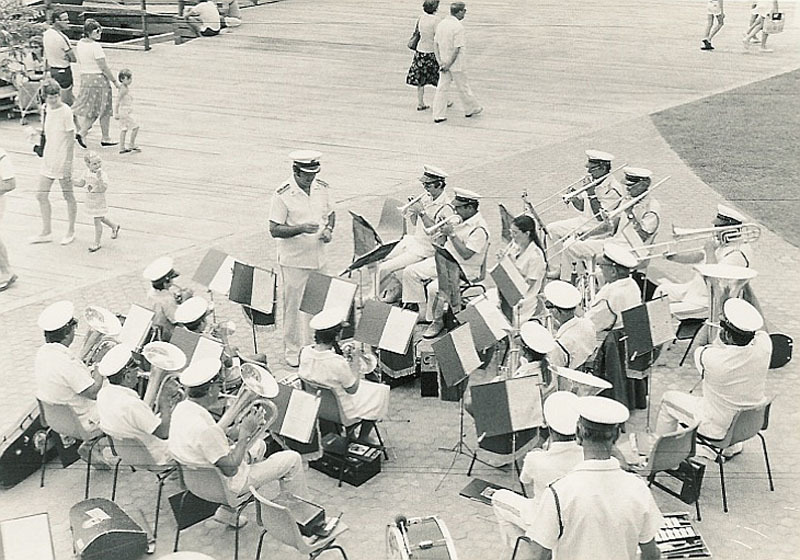 This band was re-formed by George Panitz as the Nerang and South Coast Band, later becoming the South Coast Band, and then, in 1967, the Gold Coast City Band. 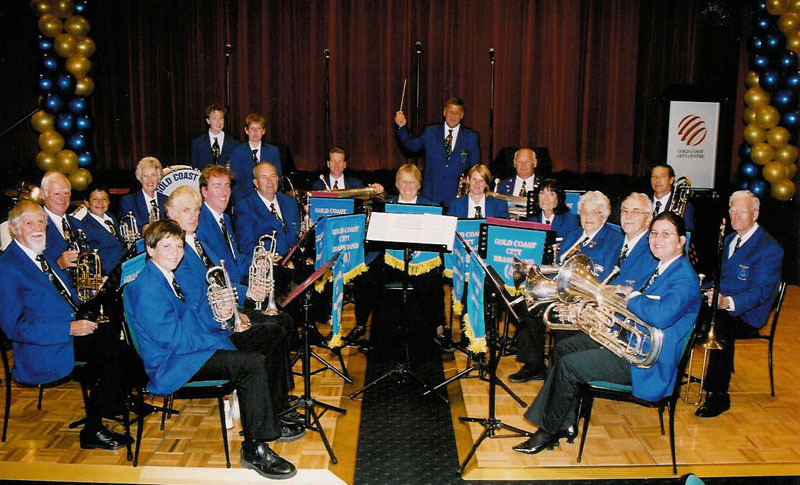 ‘Brass’ was added later, after our merger with Ashmore Brass. 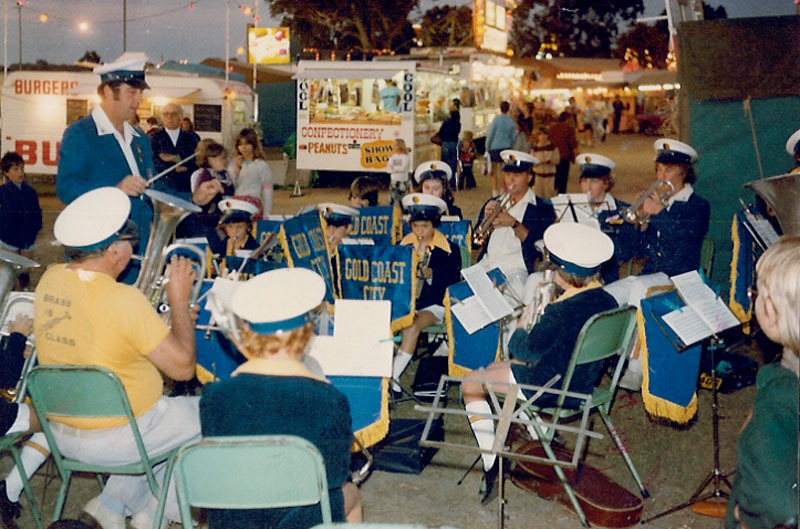 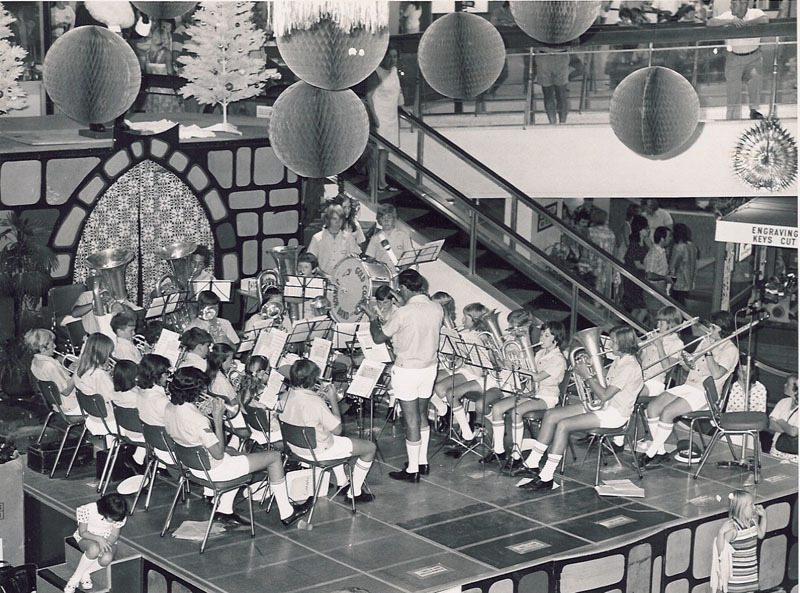 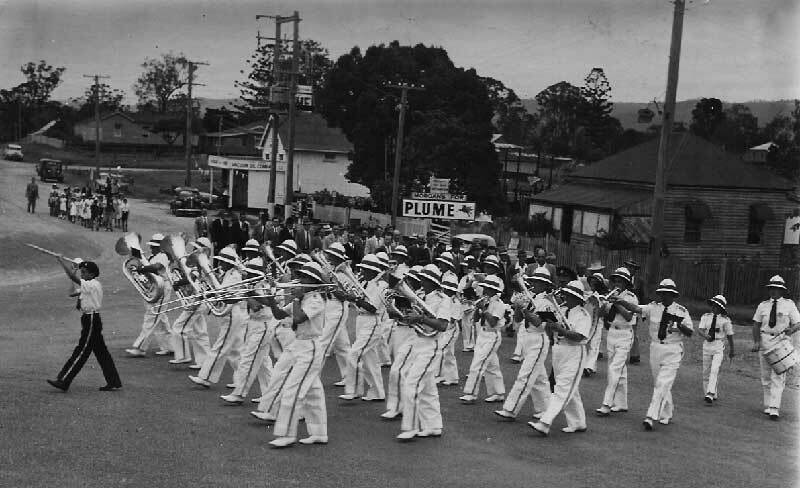 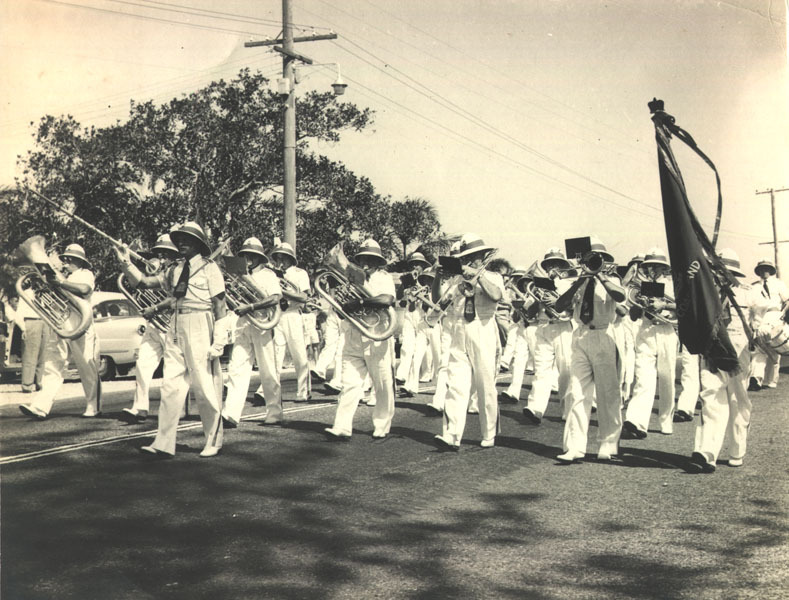 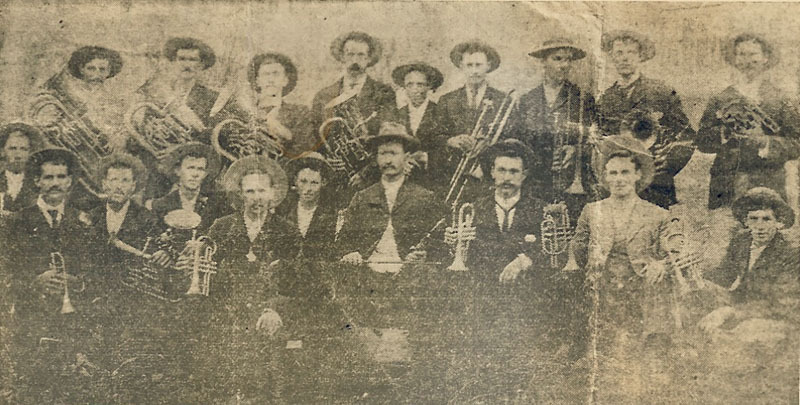 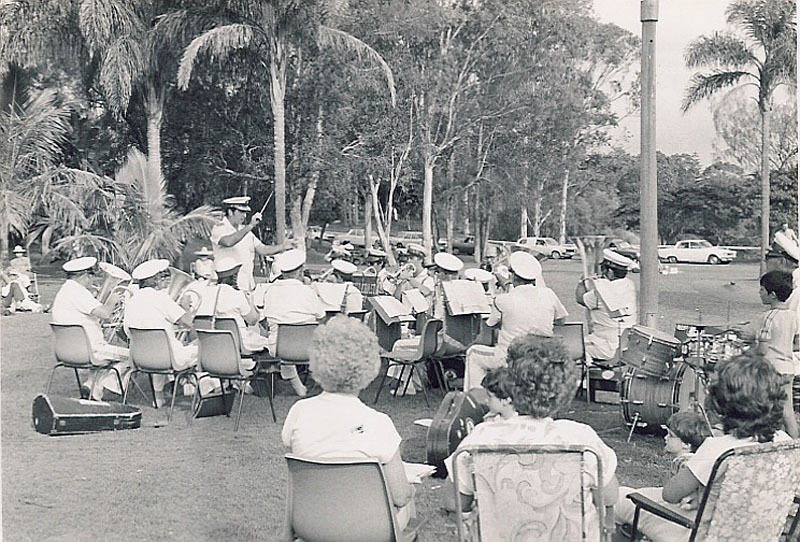 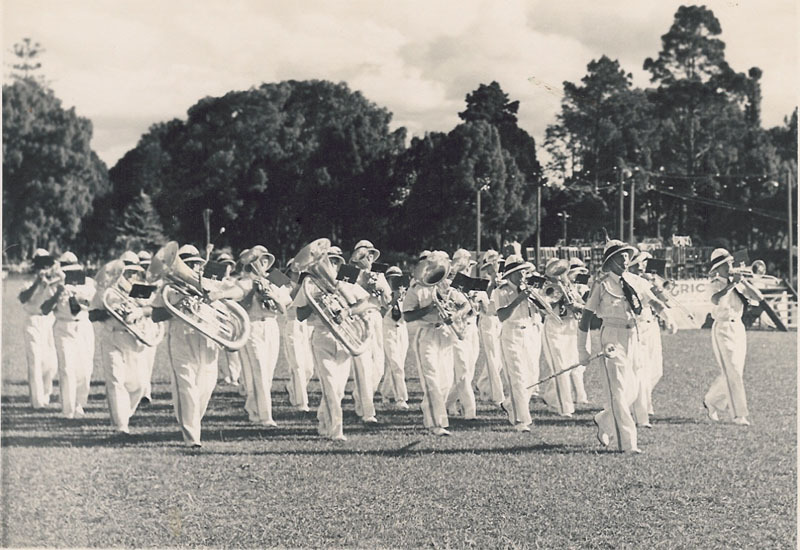 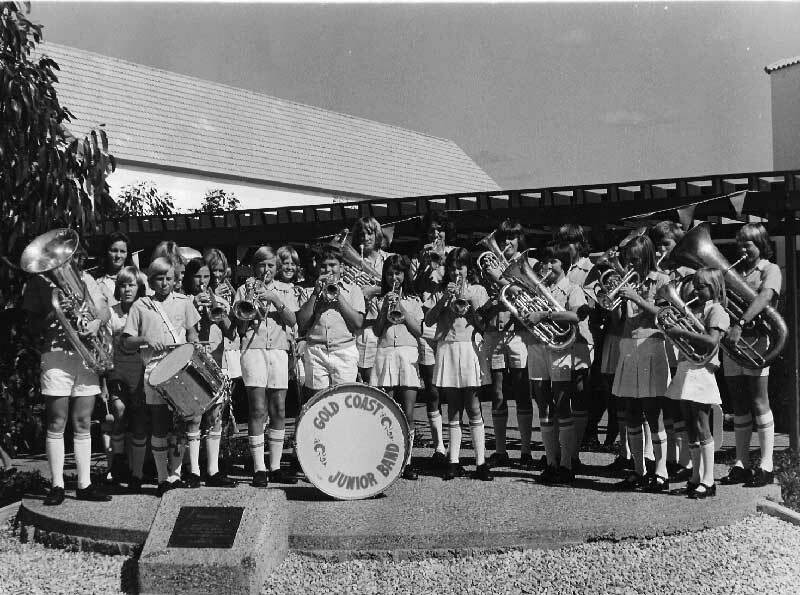 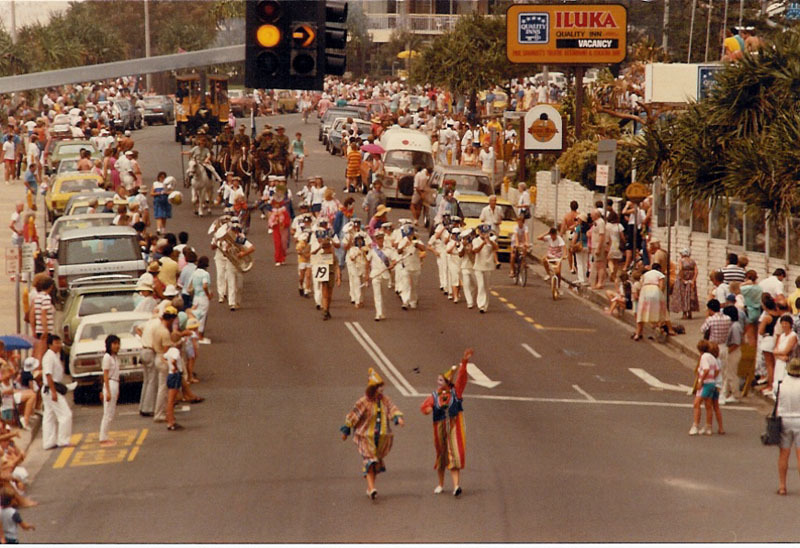 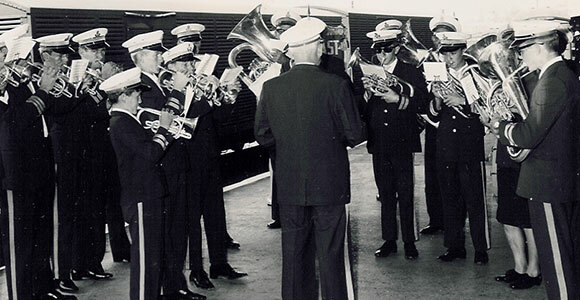 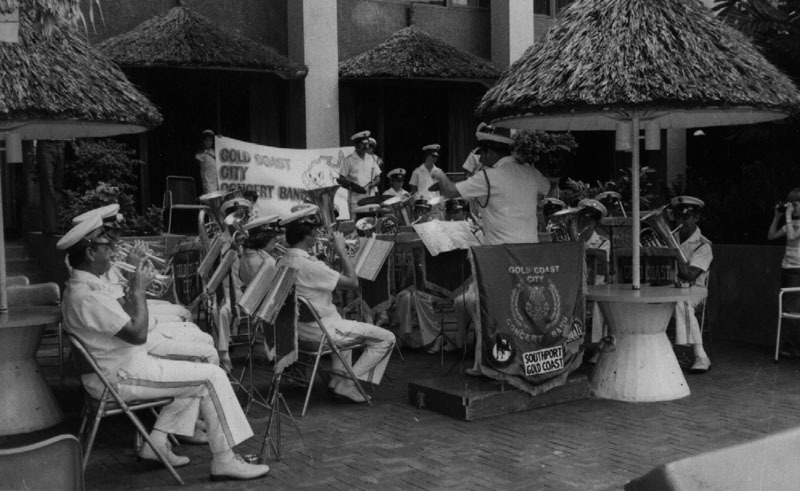 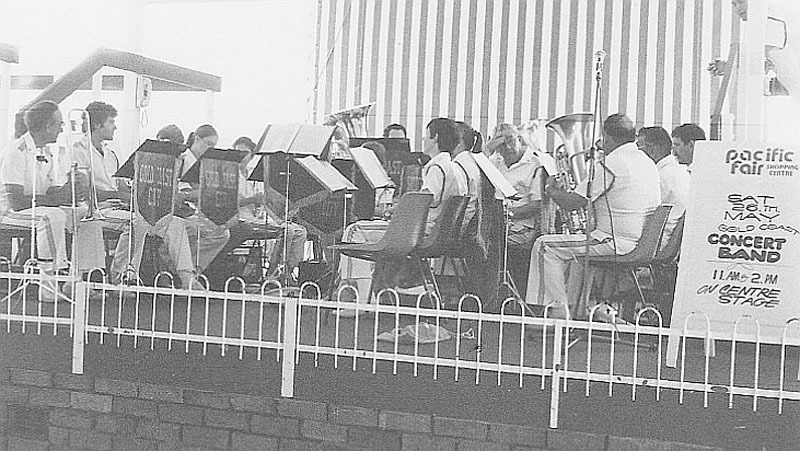 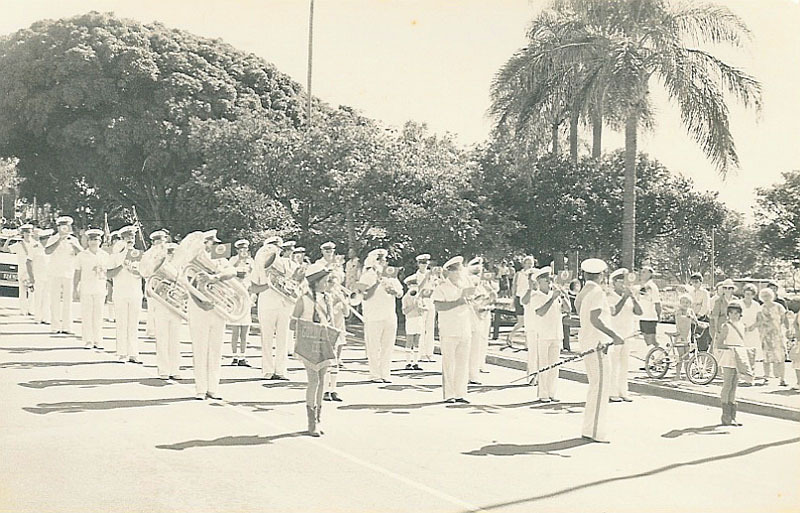 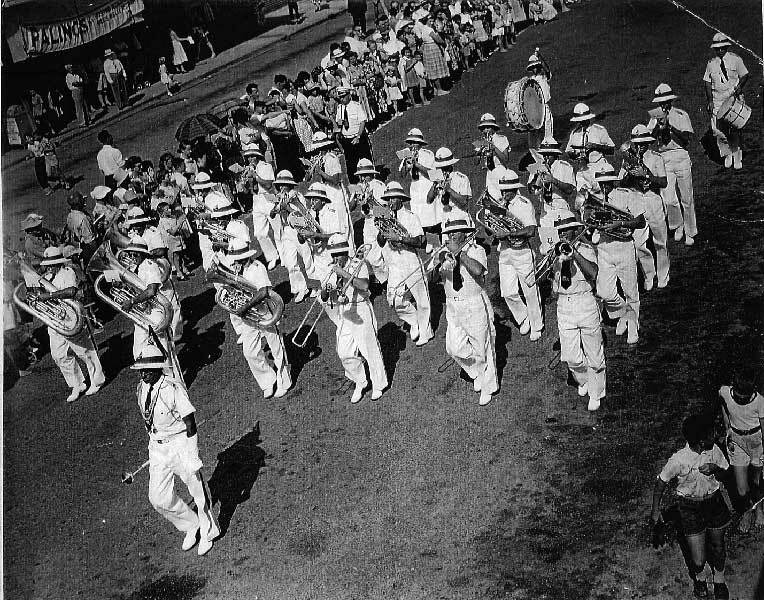 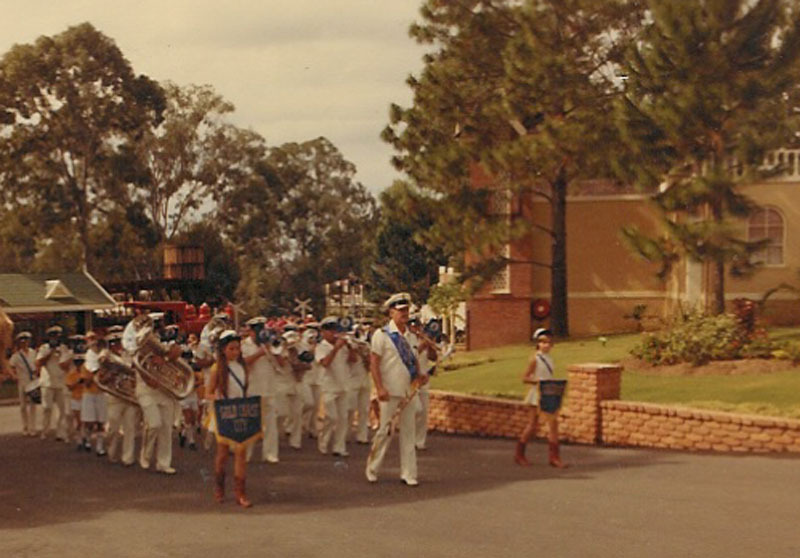 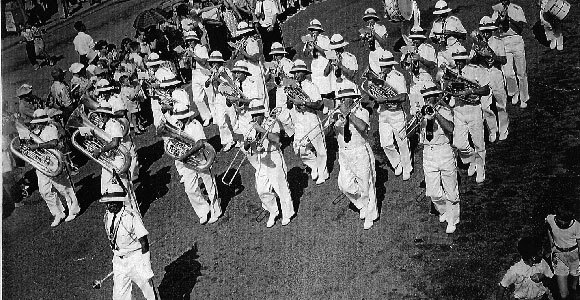 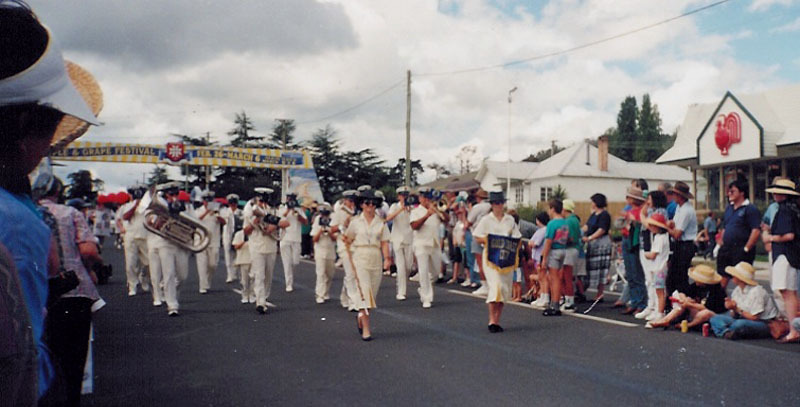 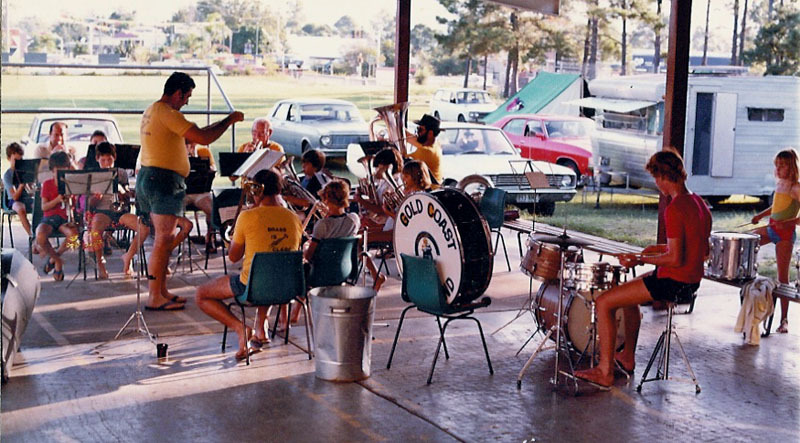 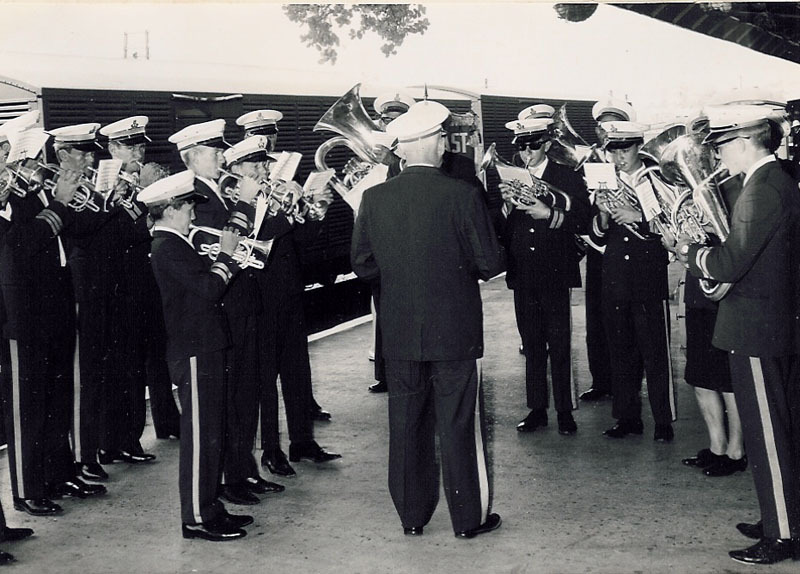 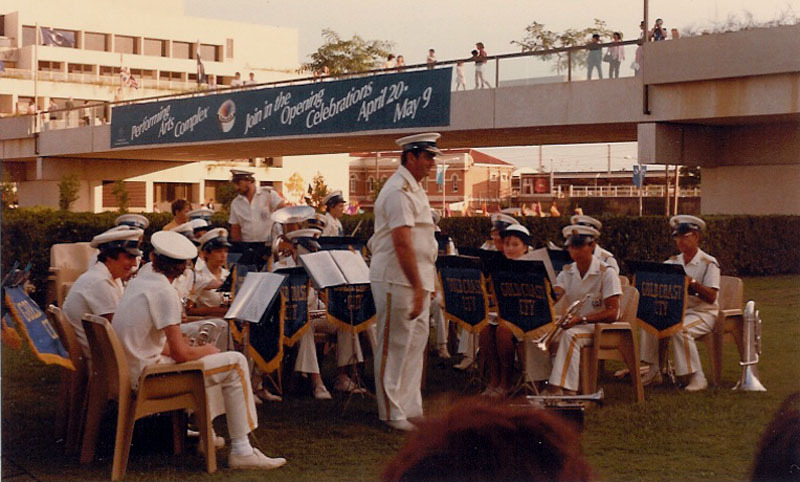 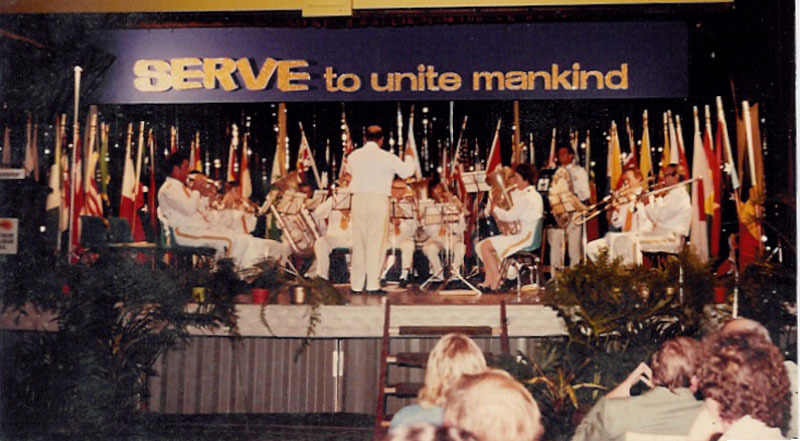 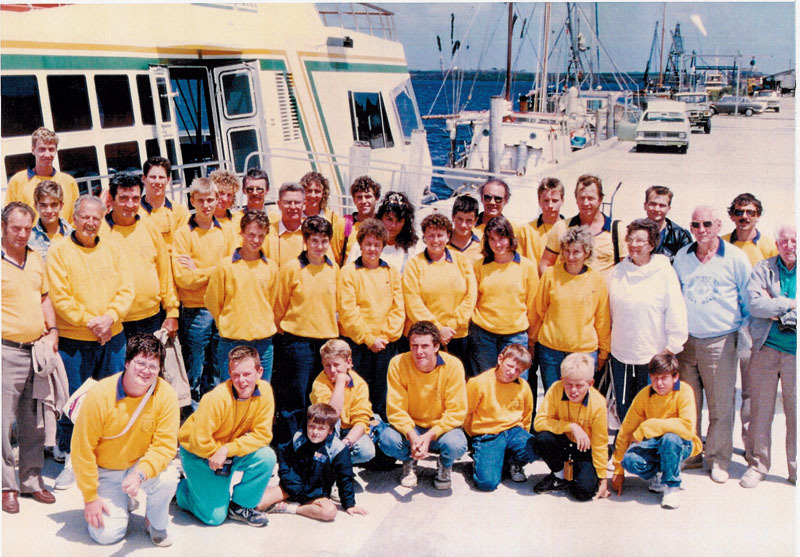 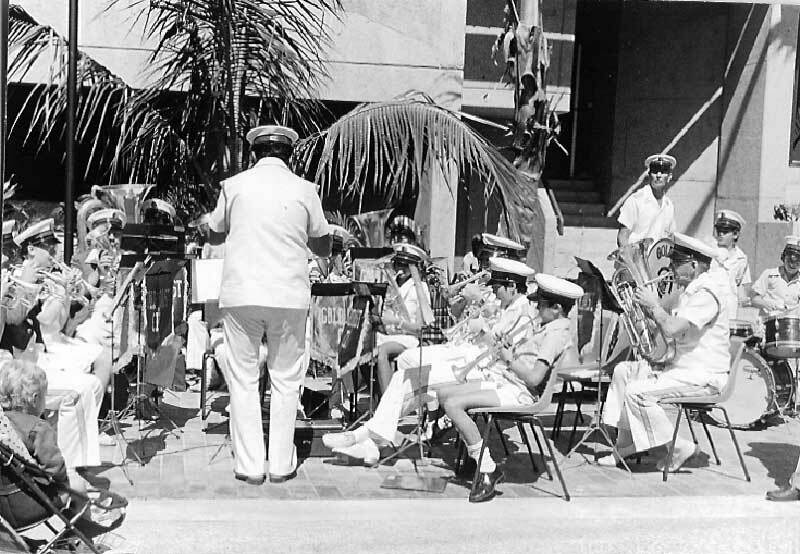 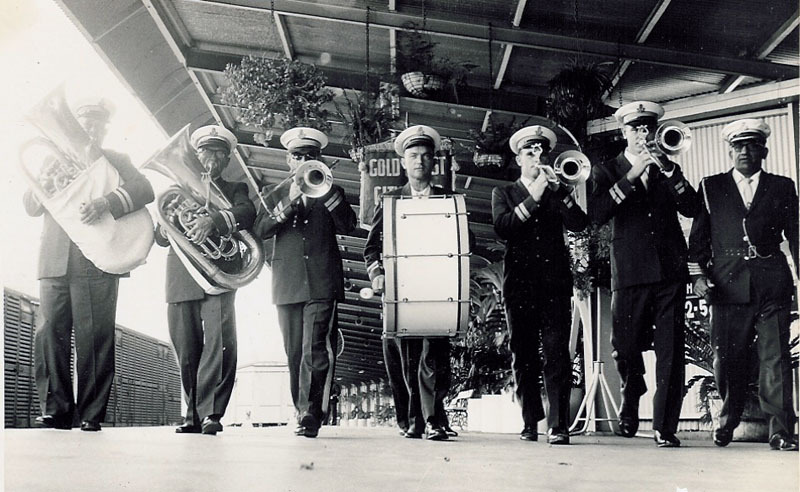 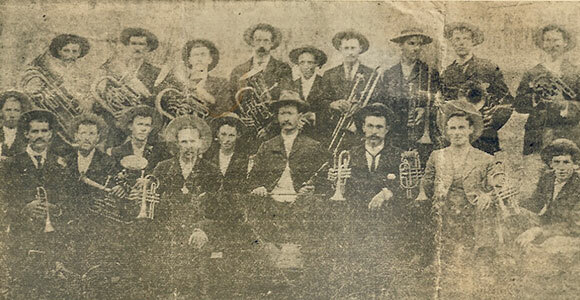 Throughout its history, the Gold Coast City Brass Band has had a very close association with the Gold Coast Community, playing at festivals, fairs, park concerts, retirement villages, Christmas carols, as well the more formal civic occasions, which included many significant Gold Coast events. 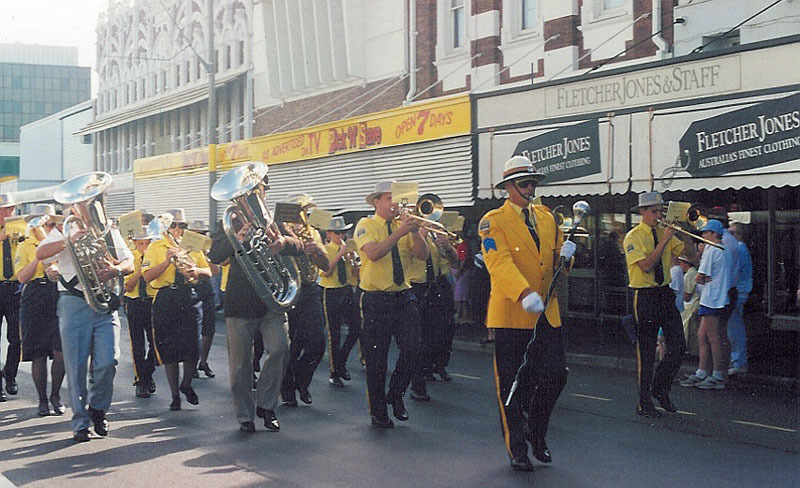 The three decades after the war was the heyday of brass bands, and in one year the band had 77 performances. 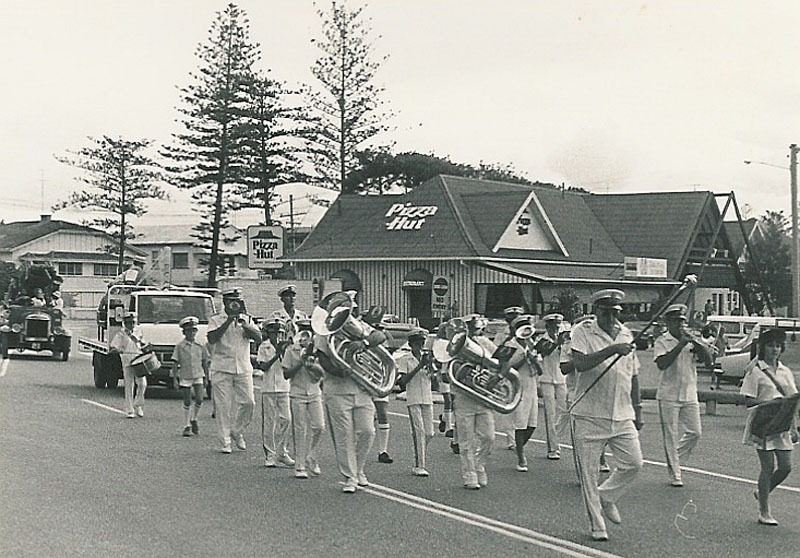 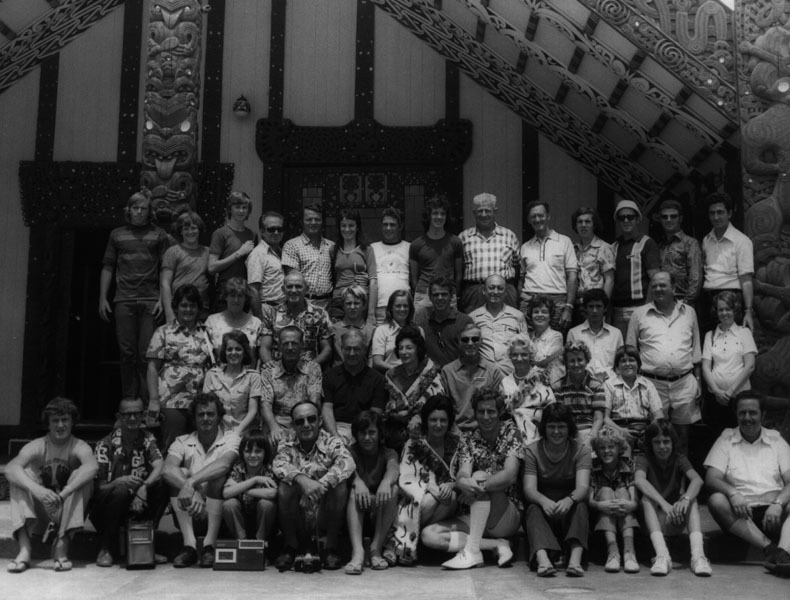 In 1974 the band went to New Zealand to promote the Gold Coast, and later to Tasmania and Singapore. 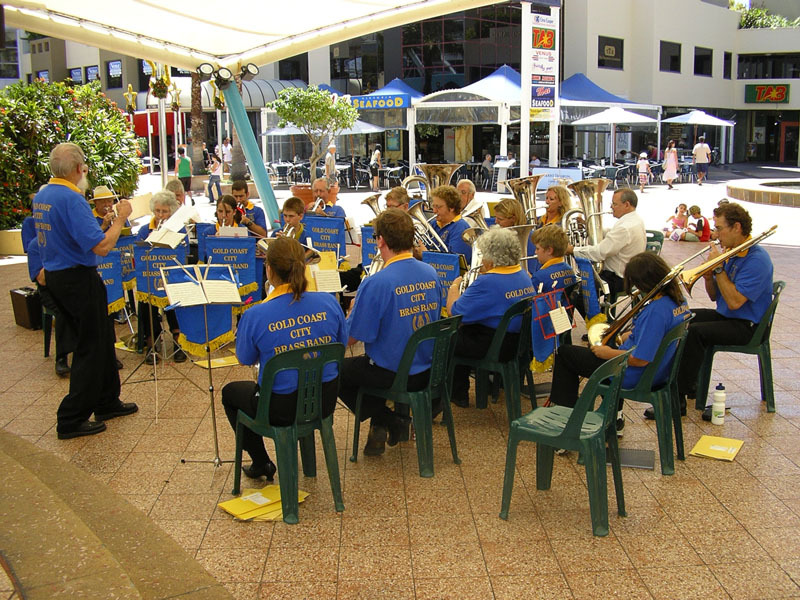 More recently, the band has stayed closer to home, performing at festivals in Stanthorpe, Warwick, Murwillumbah, and of course, many local Gold Coast events. 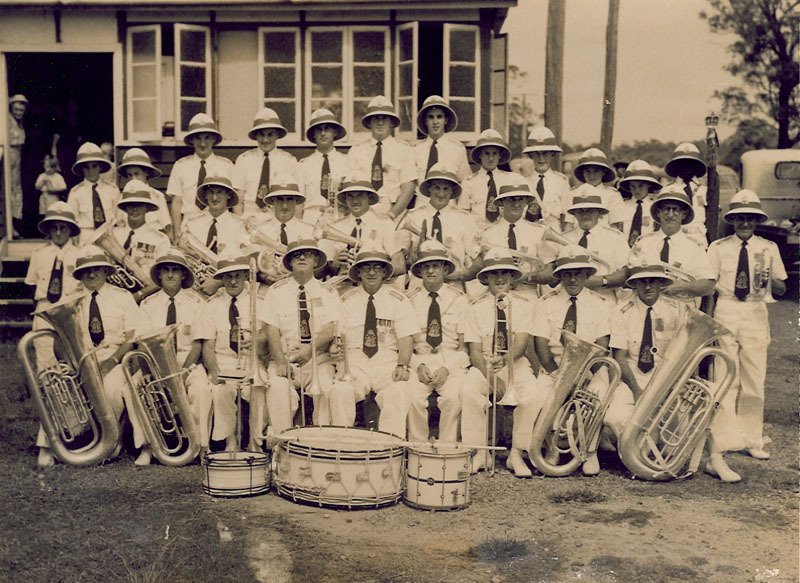 Many hundreds of dedicated bandsmen and women have contributed over the years, playing and working behind the scenes, supported of course by our dedicated committees and music directors. 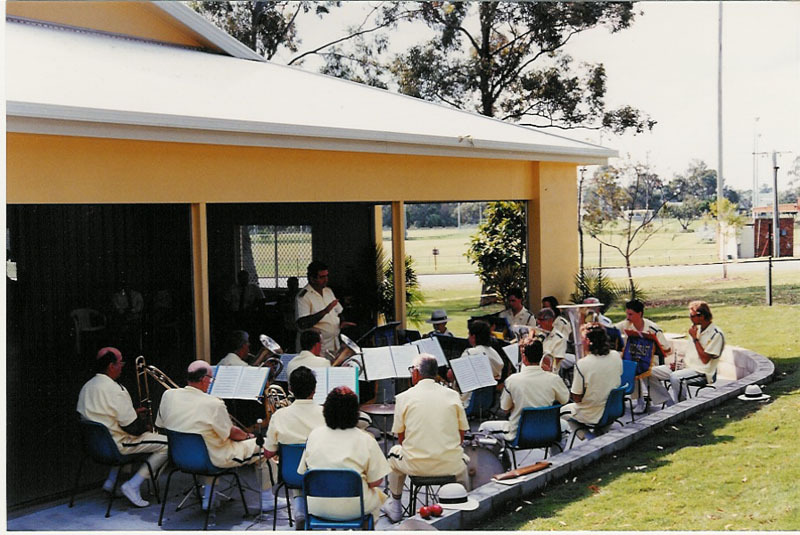 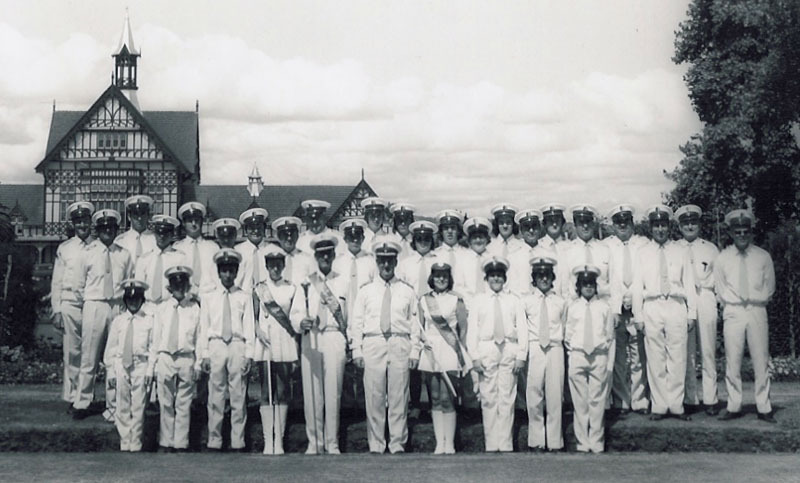 Our various fundraising efforts have financed the creation of our first band room in White Street, Southport, and in 1995, our current band hall at Owen Park. 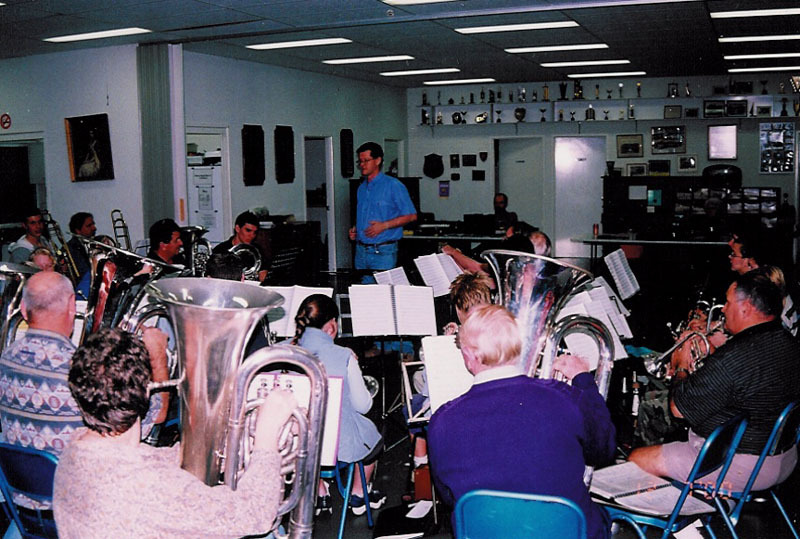 We currently fund raise with paid concerts and the occasional weekend sausage sizzle which supports the purchase and maintenance of instruments, uniforms and band hall. 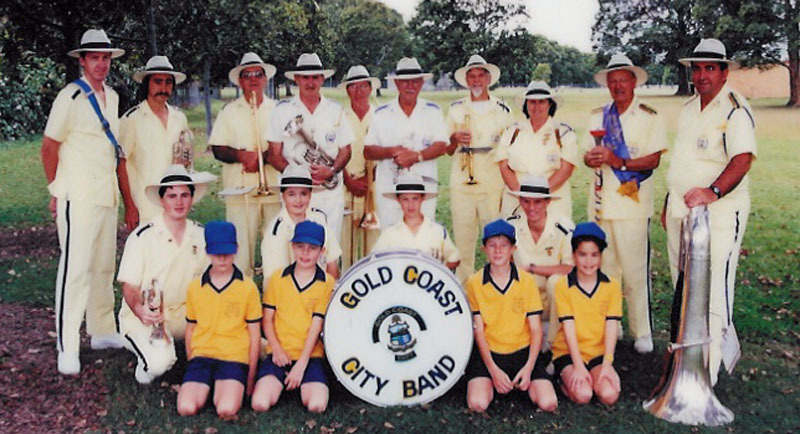 The ongoing support of the Gold Coast City Council and the Gold Coast community is very much appreciated and we hope that this will continue. 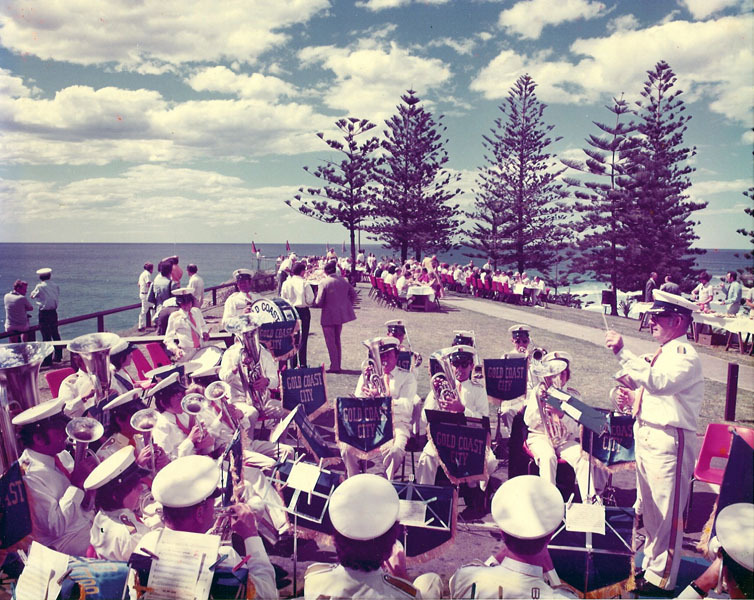 This new century promises many challenges but we are optimistic that the Gold Coast City Brass Band will continue playing and promoting both great brass music… and Gold Coast events for another hundred years!